Jean holds a Master’s degree in Business Administration and professional designations in Supply Chain Management, Logistics and Management. She is an enthusiastic and dynamic professional with over 35 years of experience in operations and supply chain management. 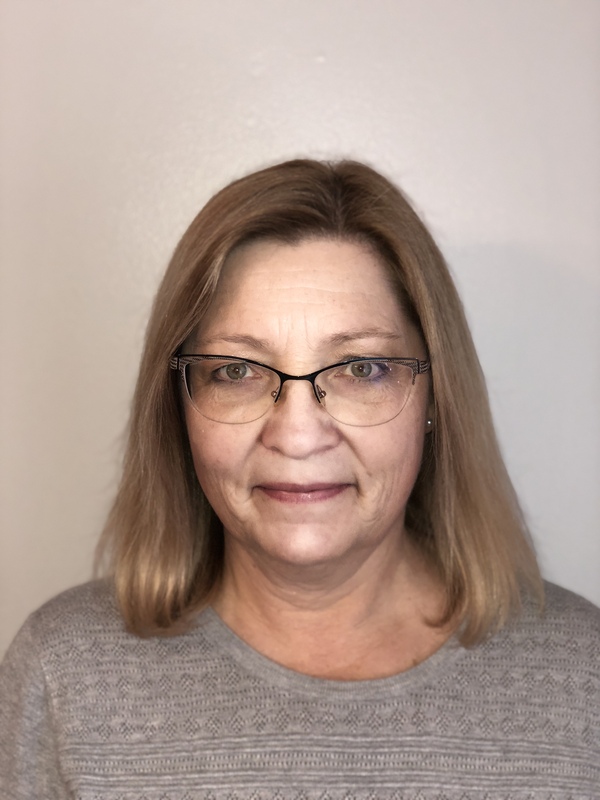 Her professional background is quite diverse from working in various industries; including instructing at the University of Alberta, Facility of Extension and the Supply Chain Management Association of Canada’s (SCMA) professional development programs. Jean enjoys giving back to the community and has undertaken several volunteer roles through the years supporting not-for-profit organizations and participating on municipal committees. 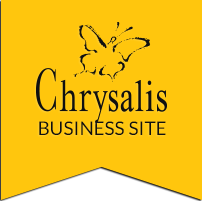 She is very excited to be part of the Chrysalis family.